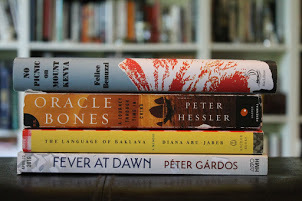 At book events, I’m often asked how I came up with my book’s title, Jumping Over Shadows (see that story here: How to Come Up with a Book Title). Recently, however, when I told the story of the title, someone asked what the other contending titles had been. I thought this would make an interesting book companion post. This was my working title. A friend and I came up with it after she’d read one of my very first drafts. We met up at a writing conference and brainstormed for a long time. We liked this one because it spoke to the central love story, and it also captured the curious coincidence of the same impossible love happening twice in my family. The back and forth between the story of the past and the story of the present is the basic structure of the book, and also, according to one reader, one of the main sources of its tension. I also liked this title’s echo of Brideshead Revisited. This was the other finalist title. My book title focus group argued back and forth between it and “Jumping Over Shadows.” Unlike the latter, it’s a concept title, i.e. not based on a quote from the book. I came up with it as I reviewed the title ideas the copy editor had sent me. I liked “The Benefit of Secrets” because it expresses something contradictory to current popular psychology, when airing secrets is always seen as a good thing and keeping them is always a bad thing. More than one secret is kept in my book. In fact, one of them is kept for lifetimes, not resolved at the end and probably saved several lives (I also get asked about that quite often but I won’t spill the beans here.). I am very happy with the book’s title but it’s still nice to remember what else it could have been, and also to pay some homage to the long road of coming up with it. 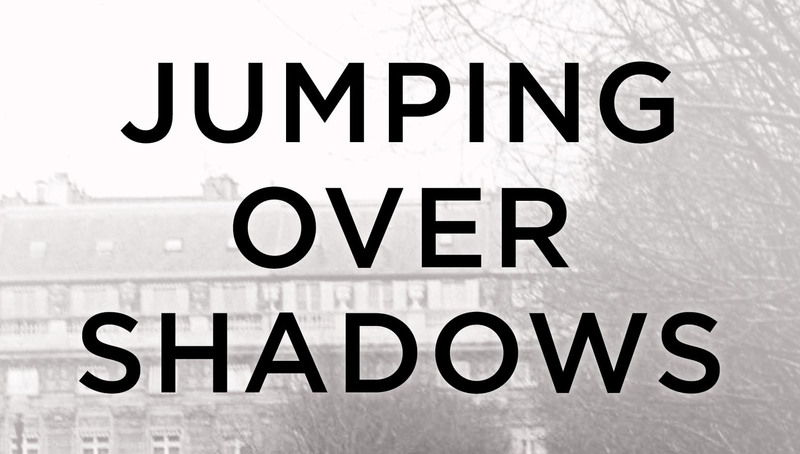 If you’ve read Jumping Over Shadows, I’d love to hear what you think of these other titles. Would they have done the book justice? The Benefits of Secrets would feel quite enigmatic. The two alternative titles mentioned, “An Impossible Love, Revisited” and “The Benefit of Secrets” leave me with a feeling of history, almost a biography. They do not invite me to learn of a future or action that may affect my being. 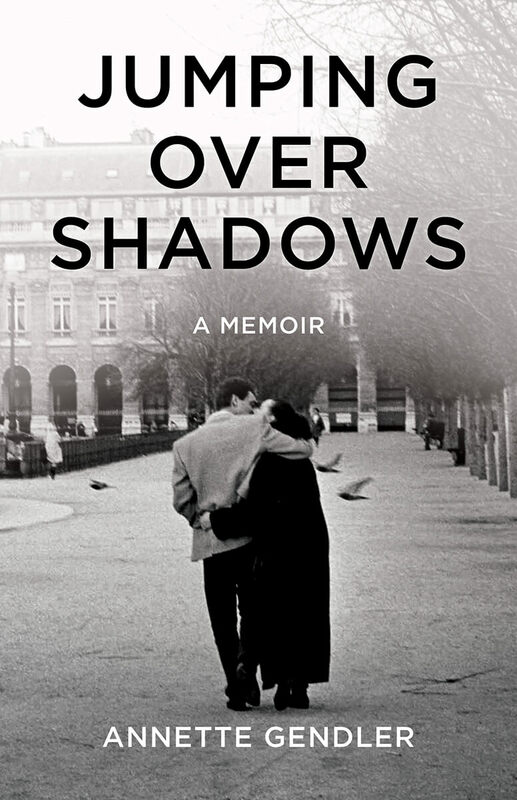 The title “Jumping over Shadows” allowed me to envision the past and have a feeling that there is a story, memoir with action to be applied to my life and thus allow for an unknown future. Thank you for your thoughtful weighing of the titles that weren’t. Makes me glad I went with Jumping Over Shadows!